We have some of the best followers! 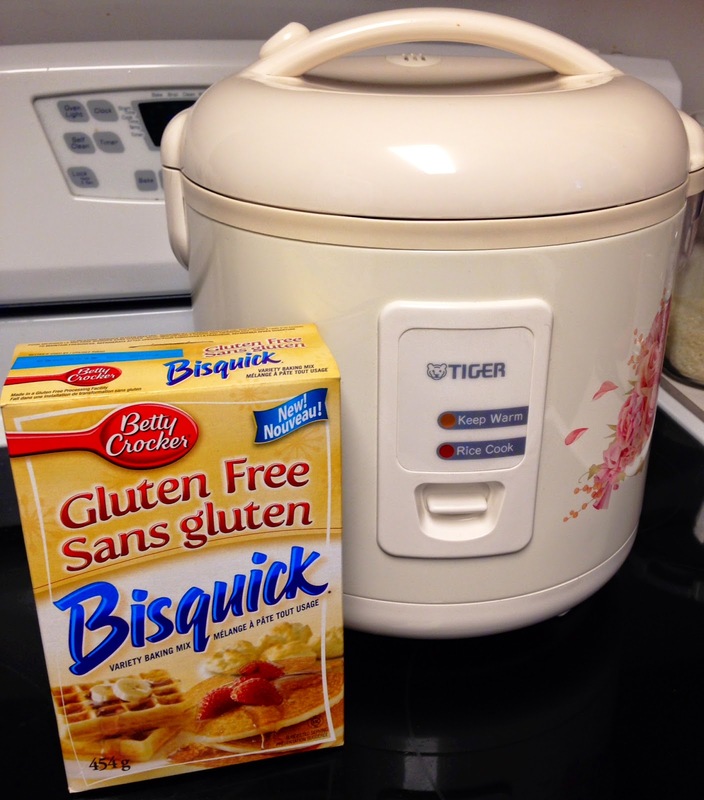 Steph, on of our Facebook followers mentioned that she makes her pancakes in the rice cooker. Rice cooker? Yes a rice cooker! I thought, what a fabulous idea for families. My daughter absolutely requires our attention (because she is such Princess), so I thought this would be a great way to not have to stand around the stove and be able to play with my daughter for a bit in the morning. Here is Steph's guest blog post. Can't wait to try this! 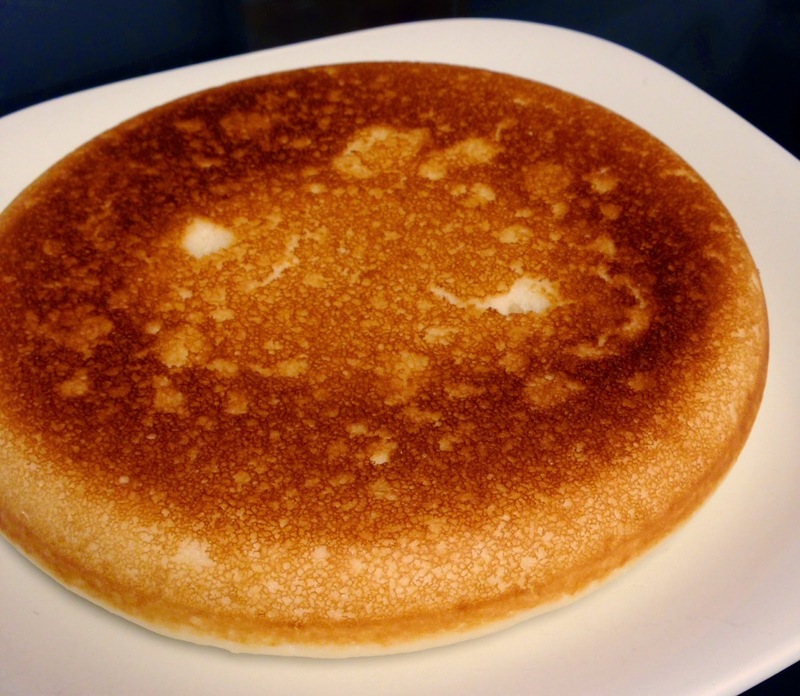 Making a pancake using your rice cooker honestly couldn't be more simple. Throw in your favourite gluten free mix and it's really a no fuss meal. You may have to adjust timing depending on your own rice cooker but I used a pretty standard on/off tiger model and still had tasty success. For my batter I used Bisquick but feel free to use your favourite recipe or mix following the directions on the package. I chose to mix it in a separate bowl just to protect the non stick coating. Once your batter is in the rice cooker pan all you have to do is close the lid & switch it onto "rice cook". The rice cooker heats up very quickly and will switch to the "keep warm" setting within about 5 minutes or less depending on the amount of batter. This allows the pancake to get nice and golden without burning. I left the lid closed for about 10 minutes and when I checked it was ready to go. You can tell if yours is ready by just lightly pressing the pancake, once it's done it will feel slightly firm. Slide it out onto a plate or cutting board and then it's ready to be sliced and served. I find this method keeps the pancakes moist and fluffy as long as they are served right away. 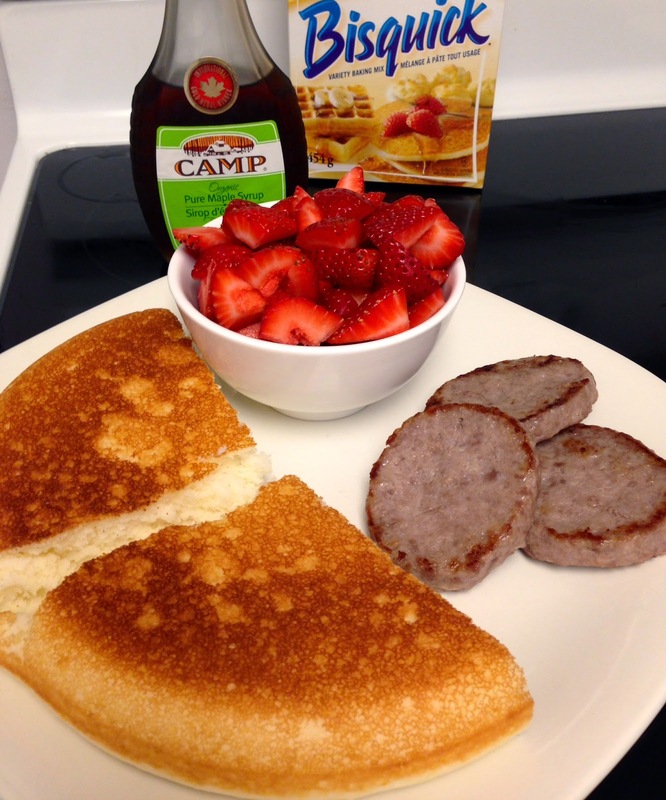 We had ours for dinner and served our pancake slices with some gluten free sausage rounds (johnsonville) as well as some fresh strawberries. I've had success mixing in chocolate chips, swirls of Nutella, fruit, nuts and anything you can think of to the batter. So the base instructions are open for a lot of creativity. Hope you enjoy and feel free to share any mix in creations you find work well!